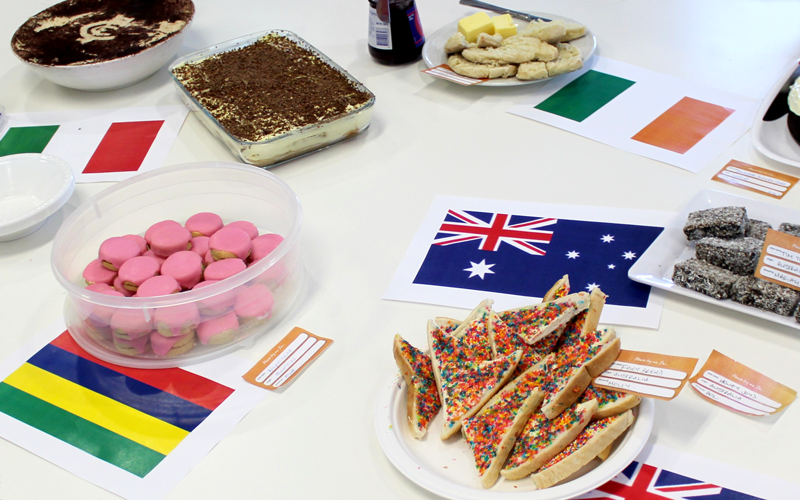 Carlton Football Club recently participated in the celebrations of Cultural Diversity Week and acknowledged Harmony Day, in recognition of the club’s multicultural heritage and identity. Presented by the Victorian Multicultural Commission, Cultural Diversity Week is Victoria’s largest multicultural celebration, held annually between 17 – 25 March to coincide with the United Nations Day for the Elimination of Racial Discrimination and Harmony Day on 21 March. 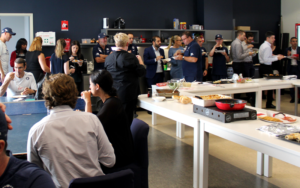 This was an opportune time for us to gather, share various foods and stories and embrace and celebrate Carlton’s cultural diversity, as well as the role we all play to ensure our communities are welcoming and inclusive.